By complementing the body’s natural healing processes, CranioSacral Therapy is increasingly used as a preventive health measure for its ability to bolster resistance to disease, and is effective for a wide range of medical problems associated with pain and dysfunction. Conditions that can be helped. 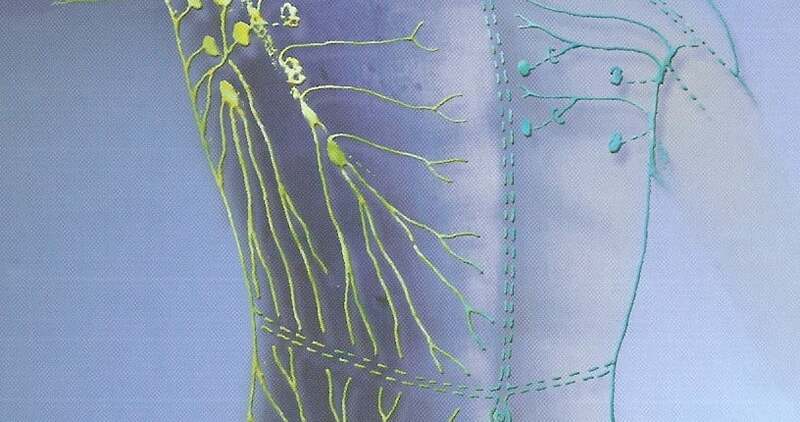 Your therapist begins by gently touching various parts of your body to monitor the rhythm of the fluid that is flowing around the central nervous system. 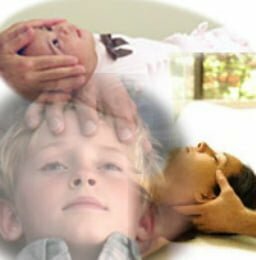 Delicate manual techniques are then used to release those problem areas and improve the form and function of your central nervouse system. Is there any condition for which CST shouldn’’t be used?